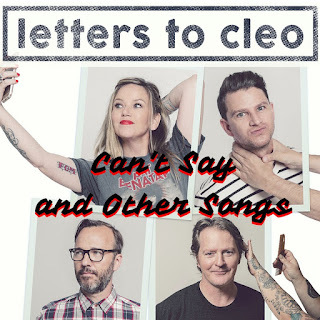 As we get closer to the release of the first new Letters to Cleo music in 17 years, the band have yet another free offering of music. Last month saw them put From Boston Massachusetts up for free on NoiseTrade, and now they're giving away "Can't Say and Other Songs." First and foremost is the inclusion of their first brand new song, "Can't Say." I'll be completely honest. I wasn't a huge fan of "Can't Say" the very first time I listened. I couldn't quite figure it out, but it wasn't working for me as a Letters to Cleo song. After the third listen, I was completely on board. Considering I felt the same way about Go! when I first listened to it, that might be a great sign. The rest of the free album is a collection of rarities and compilation songs. It's not quite their 2008 collection When Did We Do That?, but it's 3/4 of that release. All that's missing are their soundtrack covers of "I Want You to Want Me," "Cruel to Be Kind," and "Dangerous Type." You still get "Let's Get High" (originally from Hempilation, Vol. 2: Free the Weed), a different variation of "I'm a Fool," and more! You can get your own free copy of Can't Say and Other Songs at NoiseTrade. 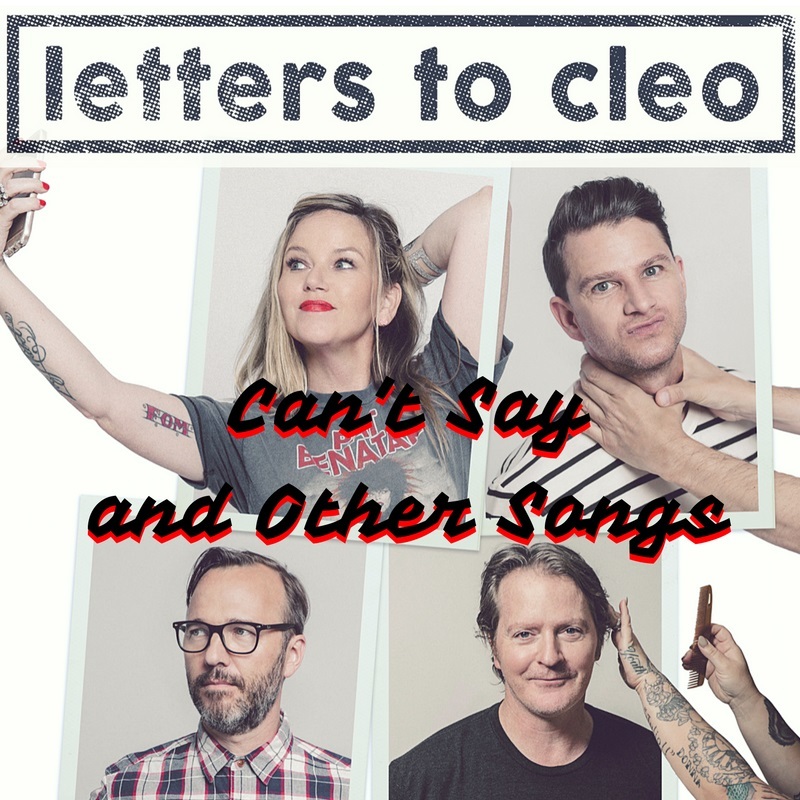 The new Letters to Cleo EP, Back to Nebraska, is due out October 14. You can get your copy over at their (finally!) recently updated website. Plastic Flowers - "Falling Off"
Vanishing Life - "The Realist"
Orations - "Oh, the Horror"
You People - "Deliver Me Home"
Wolf People - "Ninth Night"
The Wave Pictures - "Pool Hall"
Kristin Hersh - "Soma Gone Slapstick"
Le Tigre - "I'm With Her"
Valley Queen - "High Expectations"
Lady Lamb - "See You"